The electrifying new Alex Delaware thriller from global bestseller Jonathan Kellerman. None of the wedding guests claim to know the well-dressed victim but psychologist Alex Delaware and Detective Milo Sturgis aren't so convinced. 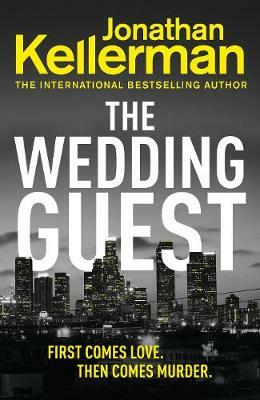 The electrifying new Alex Delaware thriller from global bestseller Jonathan Kellerman. First comes love...then comes murder. In the middle of a 'Saints and Sinners' themed wedding, a bridesmaid finds a young woman's corpse collapsed in the bathroom. None of the wedding guests claim to know the well-dressed victim but psychologist Alex Delaware and Detective Milo Sturgis aren't so convinced.